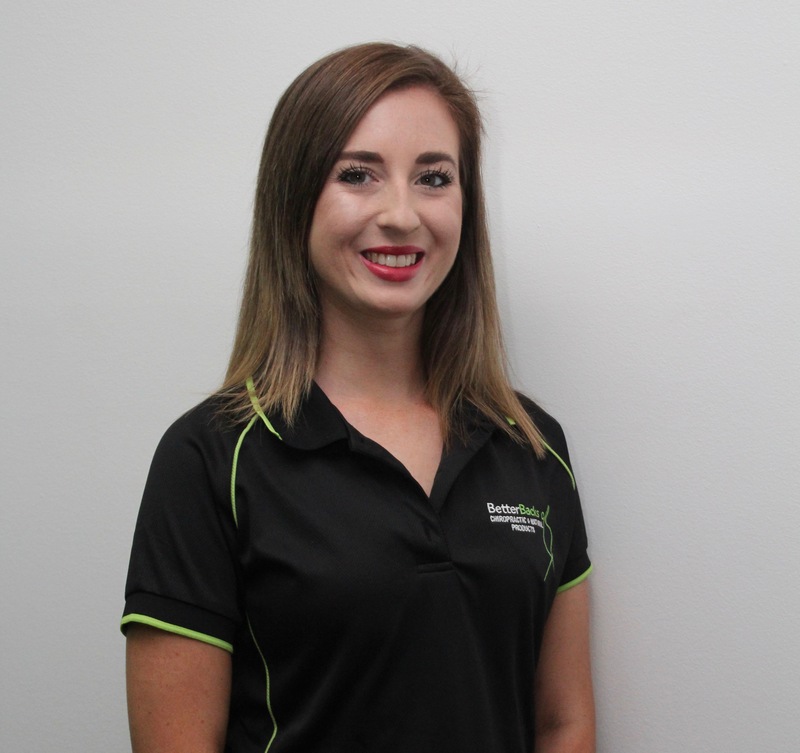 Melissa Leeson completed her Bachelor of health science (Naturopathy) in June 2013. 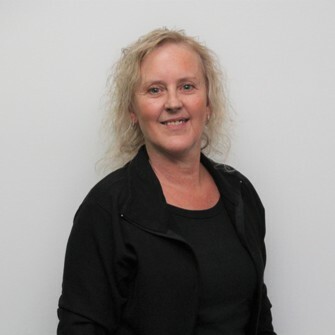 She is a fresh and vibrant addition to the Better Backs team. 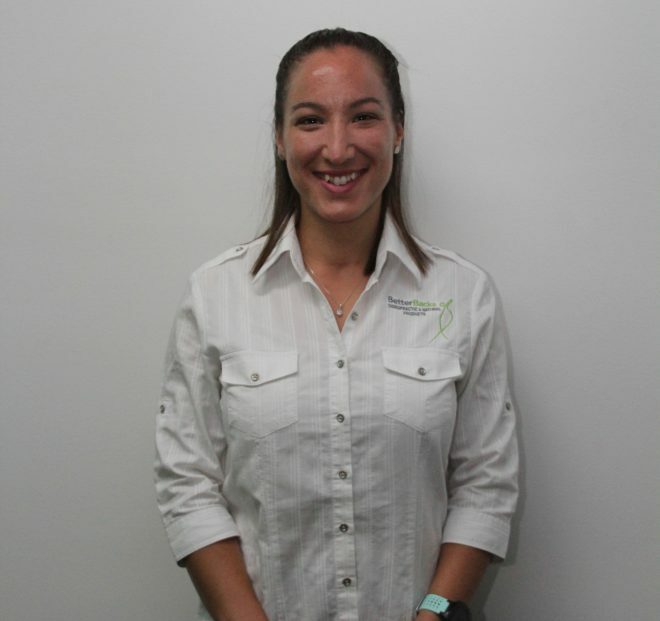 Melissa loves Naturopathy because it focuses on the underlying cause of your condition not only the symptoms; this form of treatment is a patient centered approach allowing you the patient to be empowered. Naturopathic diagnostic tools that Melissa likes to use; includes iridology, Blood pressure measurement, diet analysis, flower essence therapy, urine analysis, zinc testing and a whole host of other investigation techniques. these are used to better assess your body, mind and overall health. 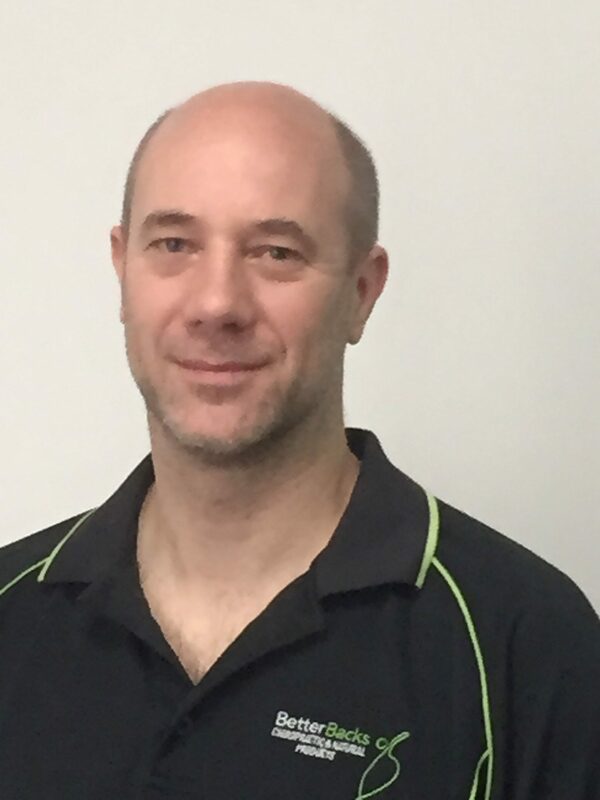 Working alongside Dr David Jones Chiropractor in the treatment and management of conditions Melissa Leeson believes that together they truly are encompassing the true ideals of what makes up a healthy body, mind and soul. 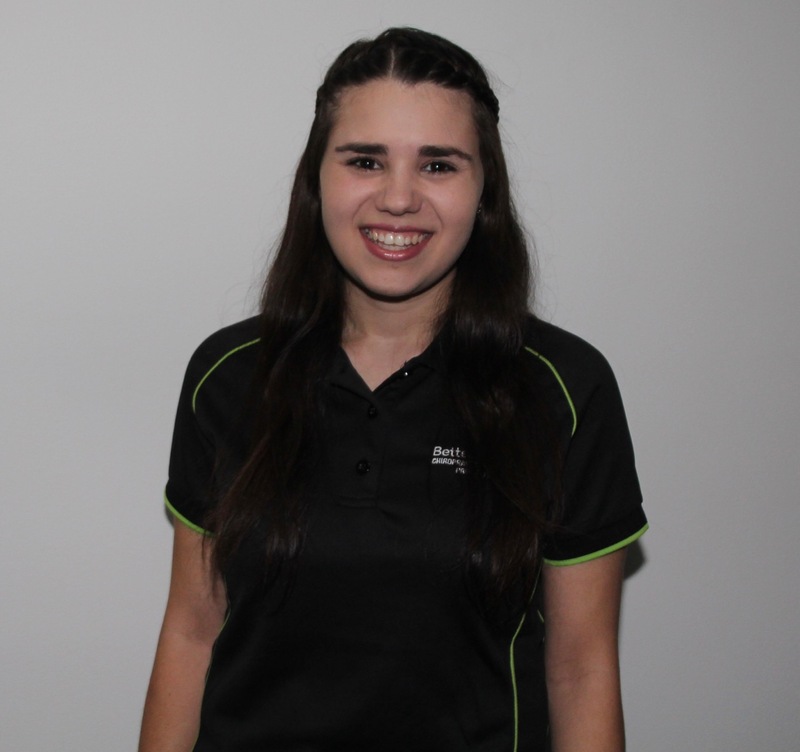 Melissa in 2017 wanted to further develop her skills and though already being able to do massage under her Naturopathy profession wanted to increase her skill level in massage and has finished her Remedial massage diploma at ACFB. This means now when having massage with Melissa you will have a wider variety of massage options than before. 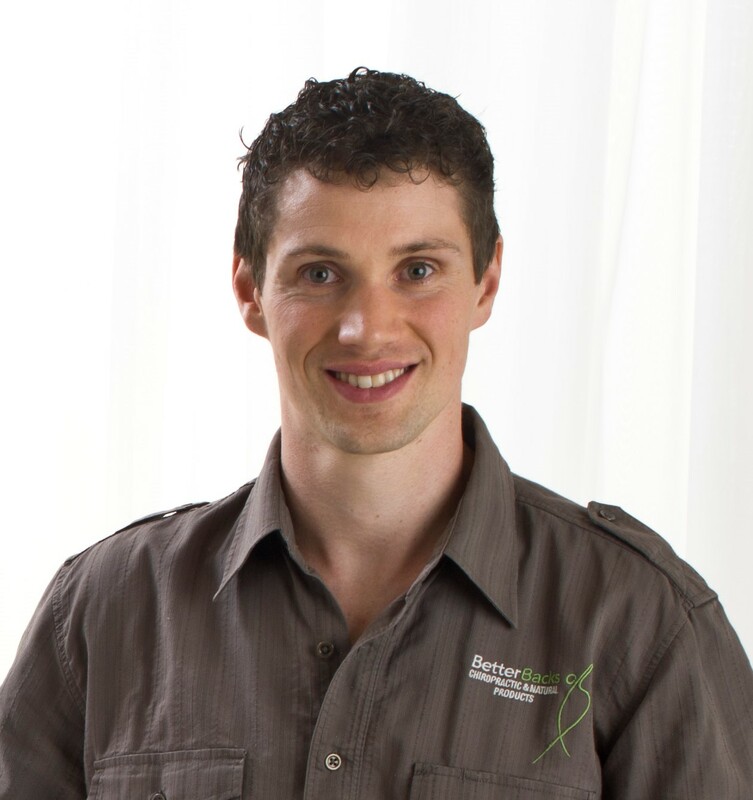 To book your Naturopathic or massage appointment with Melissa Leeson, please call Better Backs on 9873 7373.